LED Light Rentals and Sales Pty Ltd is a distributor and rental agent for the Patented Jonker Lighting Series. What makes the Jonker Light different? 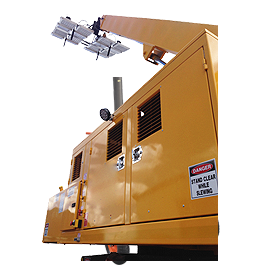 They have longer reach, more powerful lights, and are wireless remote controlled. 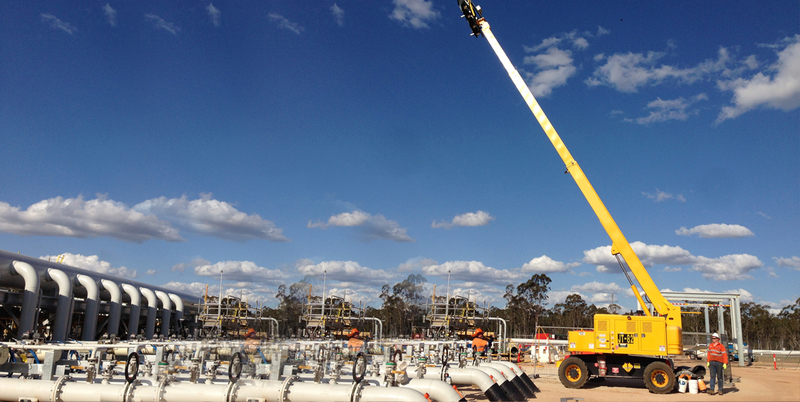 They create a safer work environment by projecting from a superior height spreading light onto a wider area, providing greater clearance, and a more efficient solution. 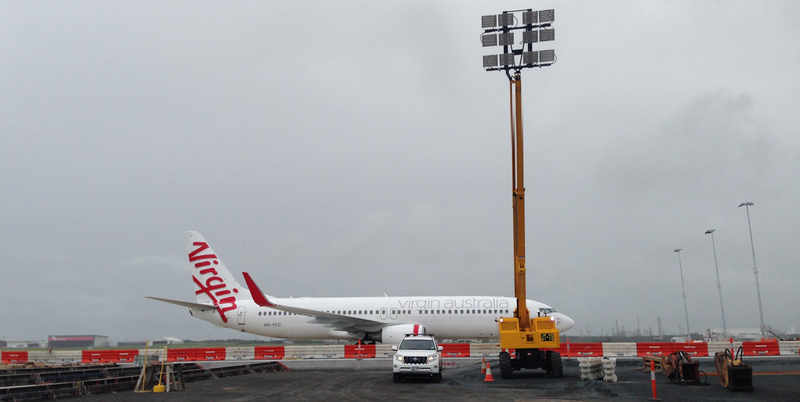 Sourcing LED light technology from the same manufacturers who provide lighting products to elite sporting stadiums throughout North America and Europe, these light towers are designed to provide superior safe, effective mobile lighting solutions to various industries in Resource and Construction sectors. 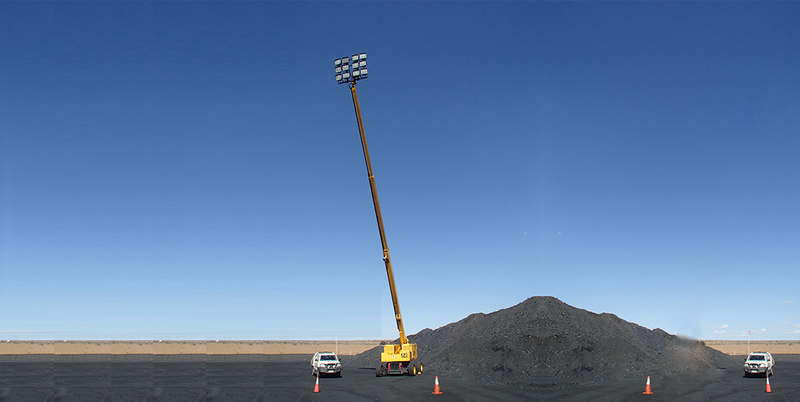 Customers of the patented lighting towers include tier 1 & tier 2 contractors along with the majority of the blue chip mining companies. LED Light Group currently provides 4 different types of lighting solutions in both 24V LED or 240V Metal Halide through a variety of innovative methods including full wireless remote. 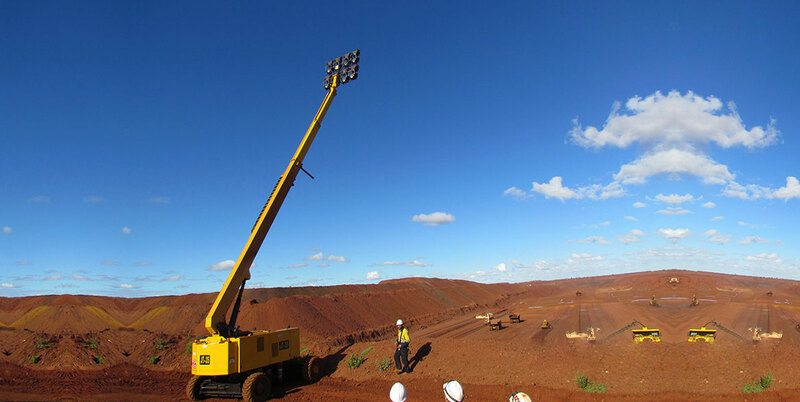 LED Light Group is an Australian Family owned and operated company providing mobile lighting solutions to the mining, resources and construction industries, offering both sales and rental options.